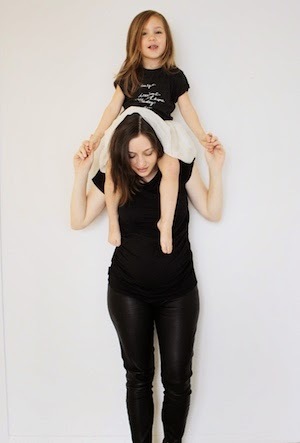 as of late, marlo typically refuses a bath and, instead, insists on a shower because she's a big girl and, apparently, that's what big girls do: they break their mama's hearts by growing up far too quickly and only wanting showers. 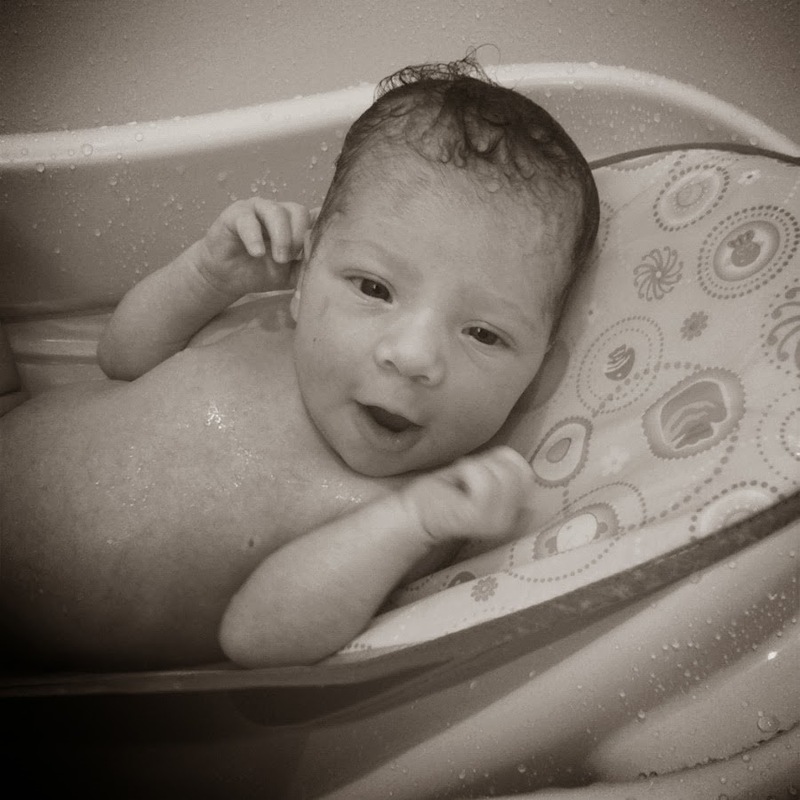 one of the few very vivid memories i have of marlo as a newborn is giving her her first proper bath. she was sixteen days old and joe had just flown out of town that morning for the first time since she was born. so there i was, a rookie left alone with this very new itty-bitty baby for the very first time, completely perplexed as to how i was supposed to do anything without breaking her. i was still convinced that i was doing everything wrong. much to my surprise, after the initial piercing cry because she was naked and cold, she settled into that warm bath water and gave me her first voluntary smile. i was so nervous about giving her that bath, so cautious and fearful that she would absolutely hate it. instead, she was so calm and content it gave me such a boost of confidence. and, while bath time isn't quite as peaceful as it once was, it's still the time that makes me feel like today was a good day, even if it didn't feel like it; it's the time that reminds me that i'm doing a few things right, even when it feels that i'm doing most things wrong.